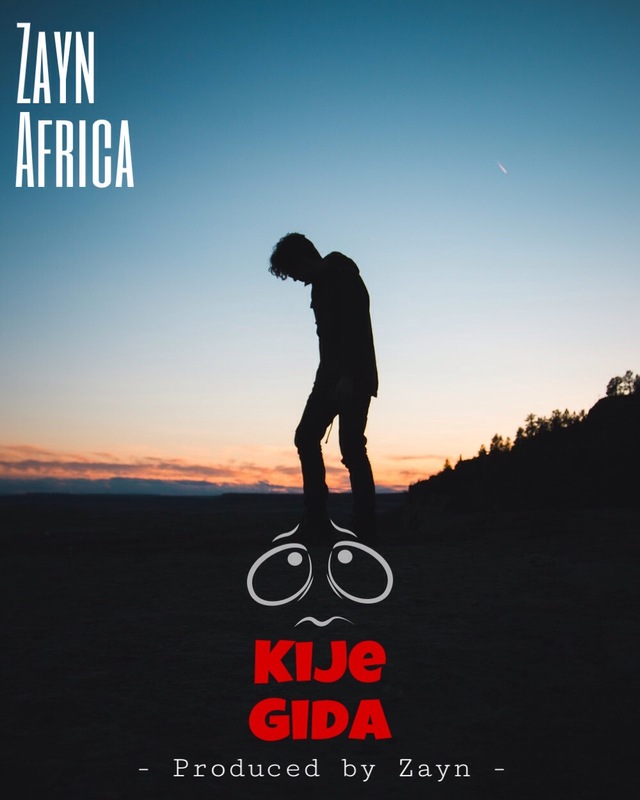 Description: Here’s a new Hip-Hop/R&B made song “Kije Gida” by our very own artist Zayn Africa. This song got its title from the quotation sentence “Your friends are the reason for our problems in the North – Kije Gida”. Kije Gida is the 8th song from his upcoming mixtape titled “The Relationship”.